Donate Now for Kids in Need - All kids deserve a safe place after school! Please be generous; Donations will be matched by Kevin & Lindy! 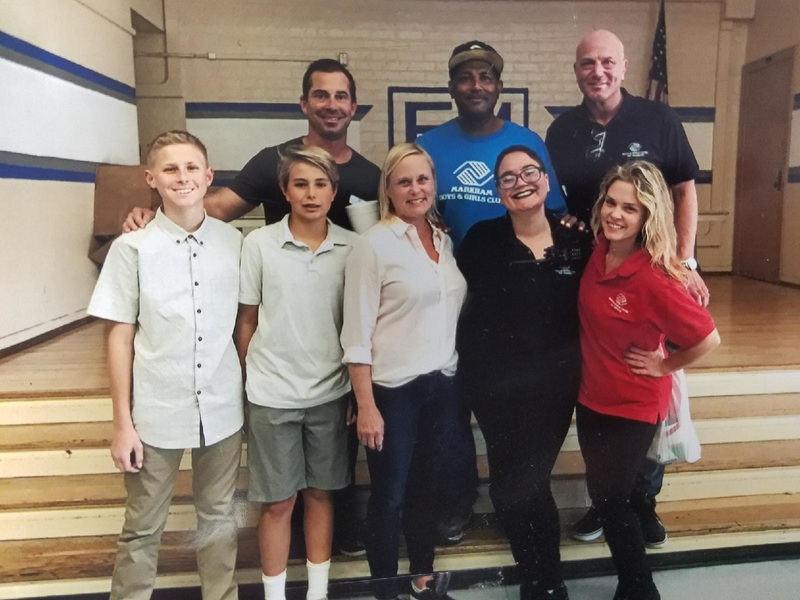 I am proud to serve as President-Elect of the Boys & Girls Clubs of Carson. Lindy & I adopted the Markham Middle School site in Watts and it was eye opening. What the Site Coordinator Raquel makes possible in an otherwise worn down and dangerous neighborhood is remarkable. Please join me in supporting this worthy organization. The Club at Edwin Markham Middle School celebrated Christmas with Kevin & Lindy Welk and Paul Traughber! Questions? Contact Rebekah Trachsel, VP of Development at 310.522.055 / rtrachsel@bgccarson.org. 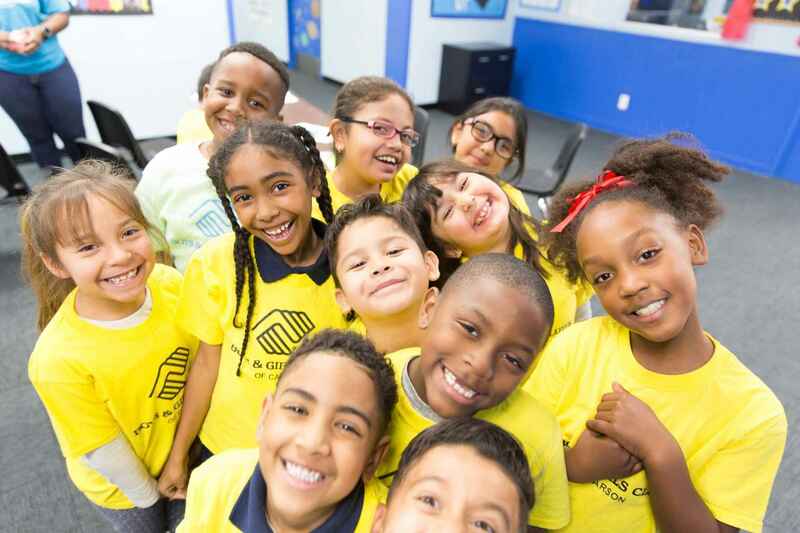 The Boys & Girls Clubs of Carson is a nonprofit 501(c)(3) organization, EIN 33-0475452.